This ZFOsports women's weighted vest comes with a full set of weights that can be adjusted within 30lbs to increase the resistance during your workouts. This vest maximizes comfort and mobility during workouts. It is the most chosen vest among women buyers. With 30lbs of weights, we designed a vest that has weight distributed equally to ensure comfort throughout the workout. No matter if it's running, walking, or an intense workout. The women's vest is design to let you breathe easy and train hard. 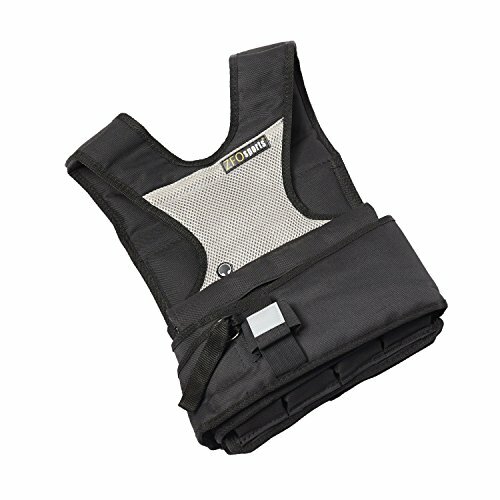 With adjustable straps, and shoulder straps, it gives you the secure and snug fit that you want out of all vest.